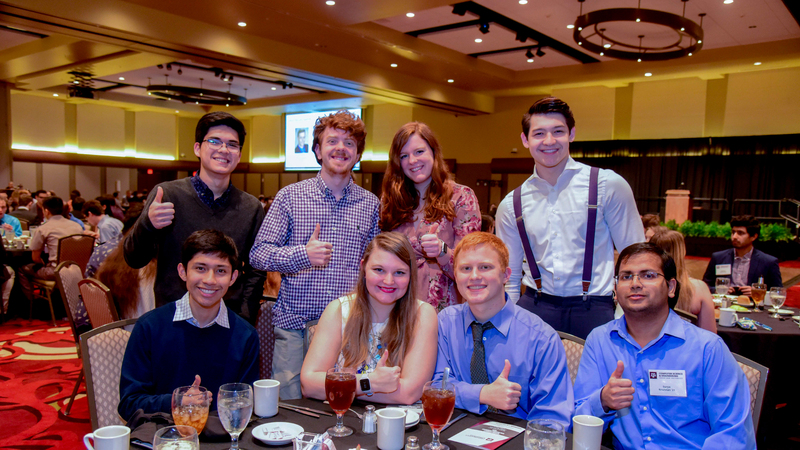 The Department of Computer Science and Engineering at Texas A&M University celebrated the successful contributions of students, faculty and staff at its annual Spring Banquet and Awards Ceremony on March 7. The banquet was hosted by the department’s student organizations and funded by the Industrial Affiliates Program (IAP). Throughout the evening, department leaders shared successes from the past year and those in attendance enjoyed dinner, a presentation of awards and recognition, and a dance that ended the night. In 2004, the department created this award to recognize the exceptional contributions of former students in the fields of computer science and engineering. Lydia Tapia, associate professor of computer science at the University of New Mexico, performs research in the area of computationally efficient algorithms for the simulation and analysis of high-dimensional motions, both in robotics and biological domains. 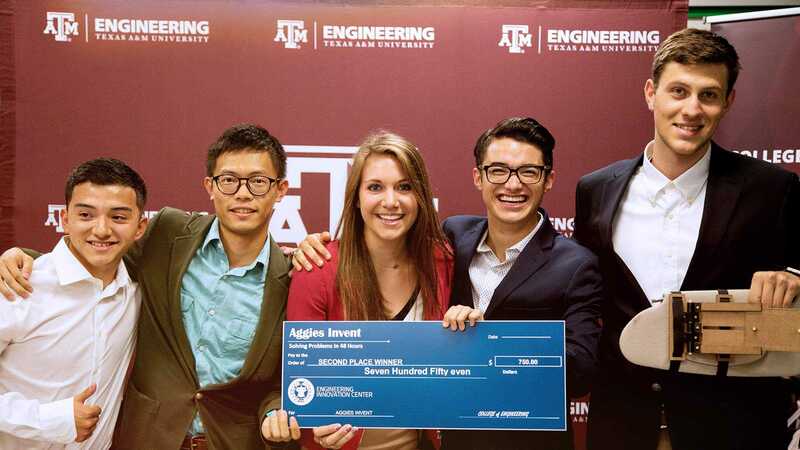 Based on this work, she has been awarded two patents, one on a novel unmanned aerial vehicle design and another on a method to design allergen treatments. 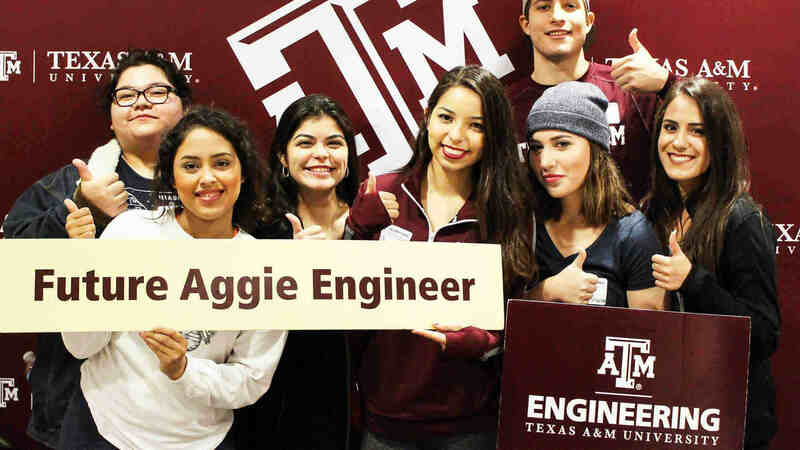 Tapia is the recipient of the 2016 Denice Denton Emerging Leader Abie Award from the Anita Borg Institute, a 2016 National Science Foundation CAREER Award, and the 2017 Computing Research Association Committee on the Status of Women in Computing Research Borg Early Career Award.